New Ways Ministry Launches Symposium Website! 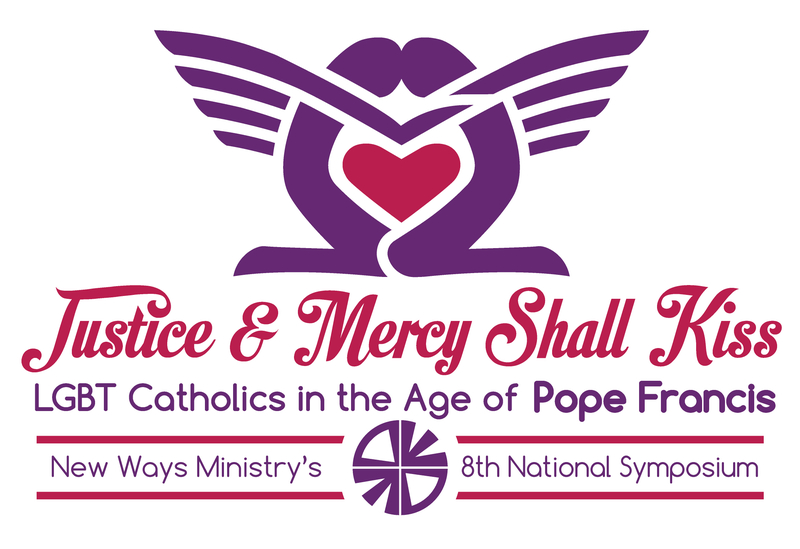 New Ways Ministry has launched a website with information and registration materials for its Eighth National Symposium, “Justice and Mercy Shall Kiss: LGBT Catholics in the Age of Pope Francis,” scheduled for April 28-30, 2017, Chicago. By going to www.Symposium2017.org, you will find all the information you will need about speakers, program, schedule, travel and hotel discounts–and even a form to register online! Sign-up by December 31, 2016 to receive a substantial discount on the registration fee! The Eighth National Symposium is looking to be the best one ever! With Pope Francis in the Vatican, we are living in a new moment in our Church. We’ve seen the opening of a dialogue on LGBT issues, but we’ve also seen that repressive practices and policies continue, too. How to make sense of this new situation? The program is designed for church leaders and ministers, parents, LGBT people, members of religious communities, and all who are interested in building a more welcoming and inclusive Catholic Church. And, of course, there will be opportunities to network with hundreds of Catholics from many different parts of the U.S. and the globe about the challenges and joys of advocating for LGBT people. Our website, www.Symposium2017.org, has all the information you need to plan your participation at the symposium. If you have any additional questions, please contact our office at info@NewWaysMinistry.org or (301)277-5674. Register today to reserve a space and to get a great discount! 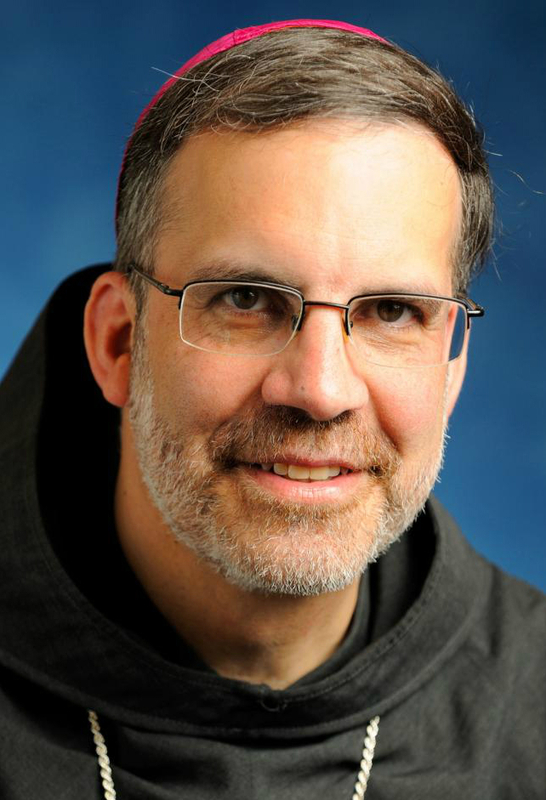 https://www.newwaysministry.org/wp-content/uploads/2017/09/logo_nwm-1.png 0 0 Francis DeBernardo, Editor https://www.newwaysministry.org/wp-content/uploads/2017/09/logo_nwm-1.png Francis DeBernardo, Editor2016-12-06 01:00:362018-06-11 22:42:42New Ways Ministry Launches Symposium Website! I’m delighted that Prof. Leslie Griffin has recovered sufficiently to address the Symposium.